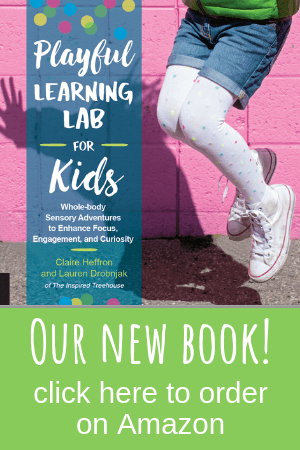 -Share fun, easy, and creative ideas for kids that can be used in therapy, the classroom, or at home! -Identify effective and research-based treatment interventions for immediate use with children to target strengthening, bilateral coordination, postural control, balance and more! 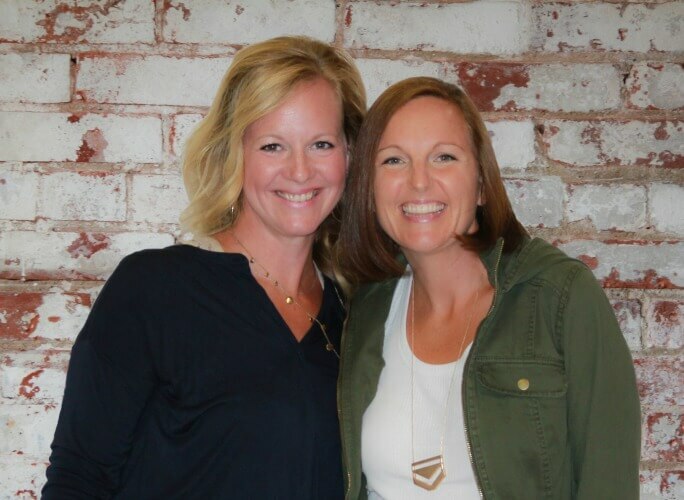 Physical therapists – this course is full of fresh and creative evidence-based ideas that you’ll be able to put to use right away in your treatment sessions. Occupational therapists – if you consider yourself a whole-body therapist with a practice that extends beyond table-top activities to help kids build skills through movement – this is the course for you! *Approved by the Ohio Occupational Therapy and Physical Therapy Boards for 2.0 continuing education hours for occupational and physical therapists. 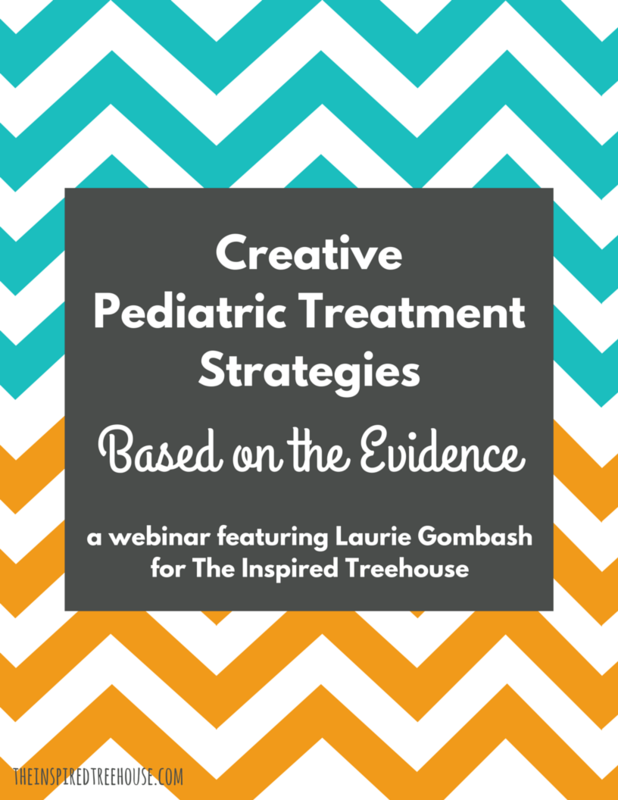 -access to The Inspired Treehouse private Facebook group, where you can ask questions to Laurie Gombash about the video presentation and exchange treatment ideas with other pediatric therapists enrolled in the course! -access to a bonus video where Laurie shows some of her favorite treatment materials in action! Contact us at theinspiredtreehouse@gmail.com for group pricing!